Bruford & Vallance Insurance Services Limited is a family owned business founded in 1978. The office has eight members of staff (with a combined insurance experience of nearly 100 years) with all advisors being Chartered Insurance Institute qualified, and each specialising in various areas of insurance. Our aim is that every client has one person as their first point of contact with another as reserve, both having a good working knowledge of the client and their insurance circumstances and requirements. Under this system we can build a personal relationship with each client and they in turn do not have to quote policy numbers or waste their time while someone unfamiliar with their policy deals with a new requirement or query. 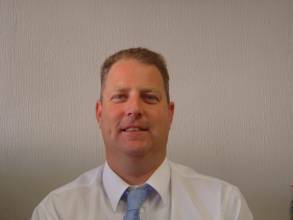 Jason Mayled, Cert CII is Chartered Insurance Institute qualified and has been with the brokerage since 1987. In addition to dealing with historic houses, he manages and underwrites our ‘new houses’ account (buildings less than 100 years old). He is our resident expert on subsidence, heave and landslip problems and has attended specialist training courses on the subject. He was appointed as a company director in 2003. 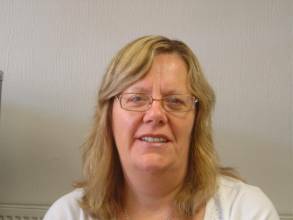 Judy Brown is a company director and has been the Office Manager since 1986. She previously worked for Commercial Union (formally Norwich Union, now Aviva). Aside from maintaining the smooth running of the office she is also responsible for recruitment. Andy Conduit, is Cert CII qualified through the Chartered Insurance Institute. 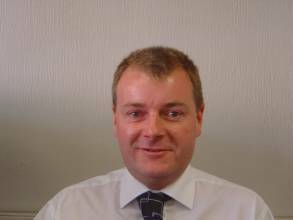 He joined the firm in 2001 to manage our specialist motor and household accounts. He now also specialises in historic house underwriting, involving new quotations, adjustments and renewal, along with the maintenance of our internal computer systems. His varied background includes a diploma in business and finance as well as extensive retail sales experience. Melanie Shattock has been with the brokerage since 1994. 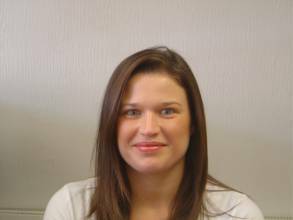 She is trained in all aspects of insurance administration as a supervisor, and is able to help out in various departments when workloads become high. Kelly Francis handles the renewal of our client’s’ policies. 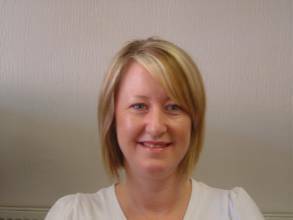 Her work involves checking every renewal for more competitive quotations and advising clients of the options available.